Spanish 4 piece band for hire. 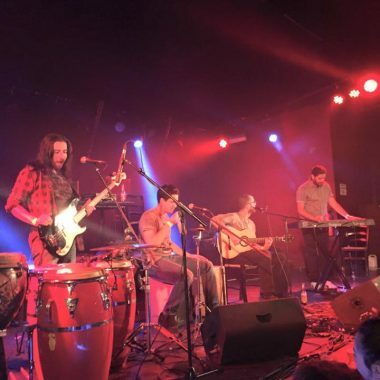 They bring together the melodies and rhythms of rumba, pachanga, flamenco, salsa and bossa nova creating instantly memorable songs and an infectious sound. 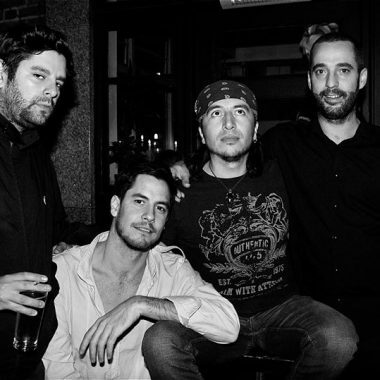 Spanish 4 piece band based in London playing original songs guaranteed to make you move! 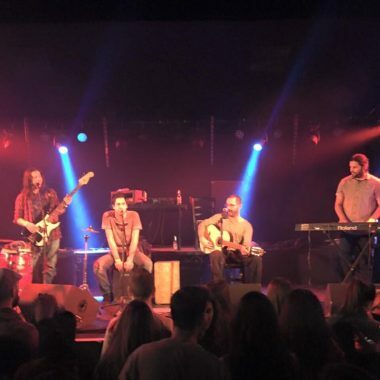 Dandaluz are Antonio Gavira Garcia (lead vocals, cajon), Chris Robinson (keyboard, melodica), Manu Amoscotegui (guitar, vocals), Yuri Betancourt Garcia (guitar, bass). 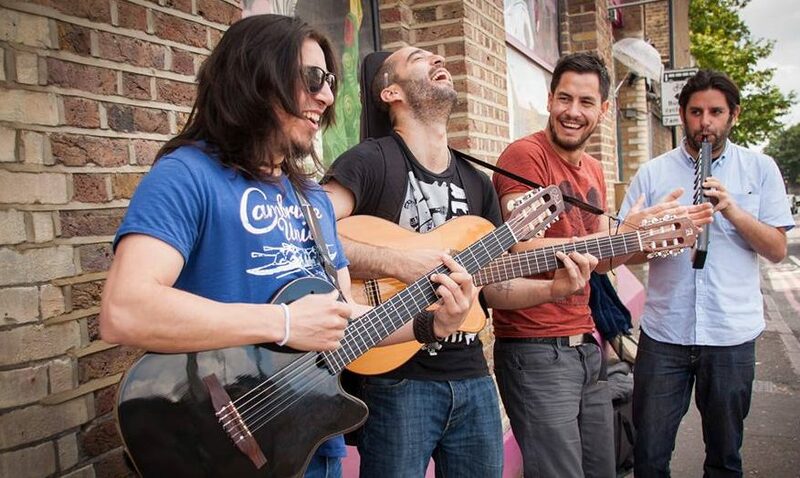 From Sevilla, Cartagena (Chile) and London they bring together the melodies and rhythms of rumba, pachanga, flamenco, salsa and bossa nova creating instantly memorable songs and an infectious sound.